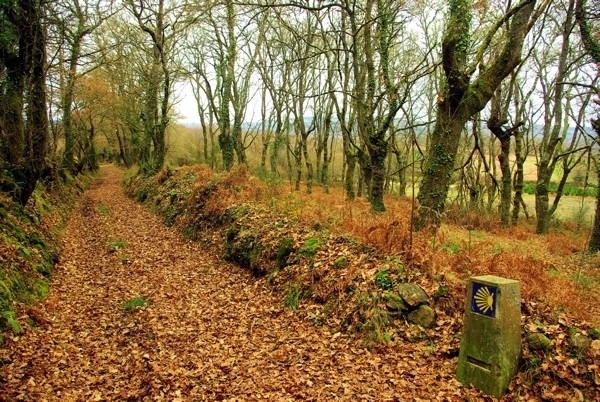 The public administrations are already outlining their plans of action to get the Camino de Santiago to receive the pilgrims of the next Xacobeo 2021 in the best possible way. In the next Holy Year, for which there is still a little more than four years, a revolution is expected in terms of influx of pilgrims, which will bring enormous benefits to the provinces through which the routes of the French, especially the French Way. In a recent study commissioned by the Provincial Council of León, certain deficiencies have been identified in the Camino de Santiago as it passes through the province, which will begin to be addressed with a specific item in the budgets of 2017. According to Juan Martínez Majo, president of the deputation, within the Forum New Communication NER, in the plan of economic development focused on tourism, the Camino de Santiago constitutes a fundamental pillar for León. For this reason, an important investment will be undertaken, which would only reach 1 million euros in the next year (although Fomento's approval is still lacking). Un millón de euros seguro que vendrá bien para renovar partes del camino, y aunque el visto bueno de Fomento no este confirmado, un millón de euros realmente no es mucho dinero para el gobierno.